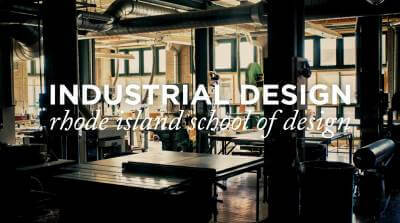 RISD has well equipped facilities for industrial design including a Woodshop, Modelshop , D Metal / Machine lab, Metalwork shop, and the most advanced computer hardware and software, although all students in industrial design must purchase a laptop up to the specifications of the department. 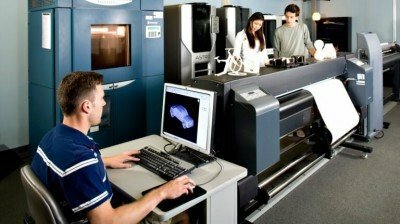 Digital fabrication technologies include laser cutting, CNC milling + lathing, rapid prototyping, vacuum forming and more. 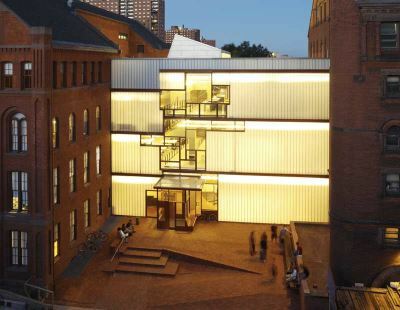 Students also have access to facilities from other specializations at RISD. Coursework at CMU is a balance of theory and practice encompassing both traditional core principals with new, emergent technologies. In Industrial or Product Design, students design products based upon an understanding of differing human needs and develop an understanding of the way products shape behaviours. CMU emphasise product design as part of larger systems; systems thinking is taught in an iterative and collaborative approach that draws knowledge from multiple disciplines. The Bachelor of Design B.Des. – Products, Communications, or Environments is provided at undergraduate level while graduates degrees include: Master of Product Development, Master of Design in Design for Interactions, Master of Arts in Design, Master of Integrated Innovation for Products & Services. 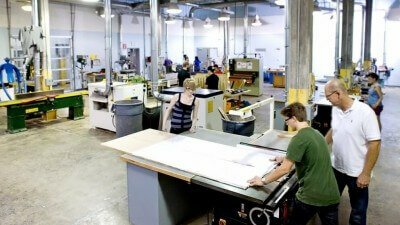 Savannah College of Art and Design ‘SCAD’ has one of the best equipped schools of industrial design in the country as well as a number of nationally and internationally acclaimed teaching staff. 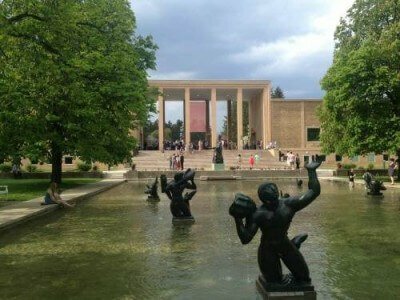 Located in the leafy suburbs of Detroit, Michigan the Cranbrook Academy of Art offers a unique apprenticeship based style of teaching. The attractive point of this school is the replacement of the traditional classes and grades with mentorship and guidance to students in small groups for the duration of their courses. There is no part-time or off-campus attendance. 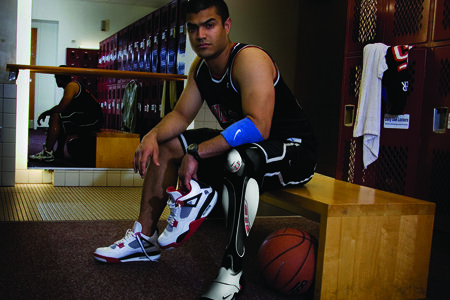 Industrial Design is taught in the state of the art 3D Design Department. 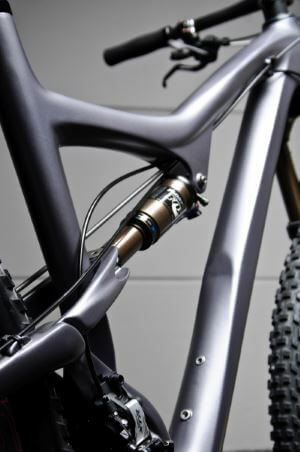 Cranbrook’s 3D Design Department teaches industrial design that draws on fine design principals. 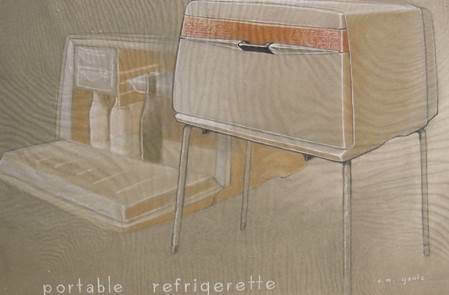 Studio work covers both industrial design and fine design. The program has an emphasis on objects for the interior such as furniture, lighting, and electronics and is best suited to hands on students who have demonstrated some ability in crafting materials. 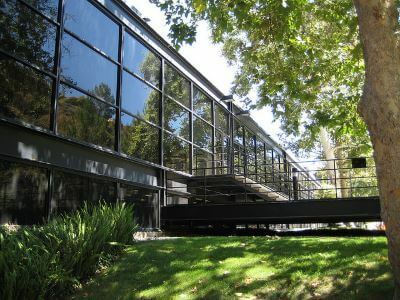 Cranbrook has a legacy of teaching design, from Charles Eames (1930’s) to Michael and Katherine McCoy (1980’s) while also leading the development of new design concepts and the use of new materials and technology. 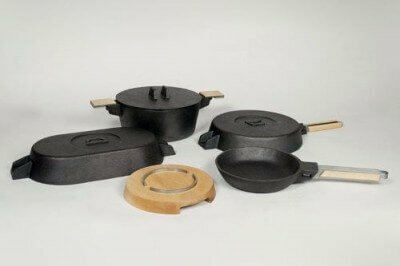 Cranbrook is a diverse community of industrial designers, architects, craftspeople and sculptors. The knowledge shared by a community of designers is greater than the sum of its individual sources. Through a process of questioning, making and discussing, graduates develop a broad critical framework for evaluating design, and the cultural maturity and creativity required to lead in emerging design professions. The program is free of the formal course structure typical of most art schools and universities. Instead the studio environment is the core of the curriculum with emphasis on developing an individual body of work. The studio environment allows individuals to work in the spirit of an ongoing experiment, with the focus on rigorous interaction among fellow designers and other Cranbrook students. 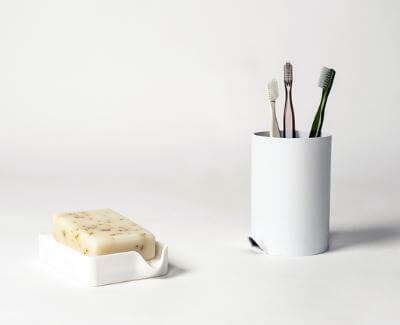 Recent alumni include Nina Cho, furniture designer and designer of the ingenious Spout toothbrush holder and soap tray pictured below. Ohio State University is the only public school on this list and is famous for its award-winning Department of Industrial, Interior, and Visual Communication Design in Industrial Design Field. 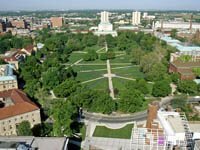 Students from OSU have been renowned for their high caliber. To pursue ID, undergrads must enrol as Pre-Design majors in their first year and compete for limited admission to a B.S. in Design program. Furthermore, there is an MFA in Design provided for graduates. A great school without excessive tuition is found a five hour drive from New York City. 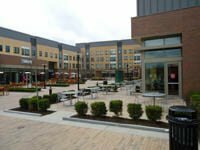 As seen in its name, Rochester Institute of Technology (RIT) is a good choice for those who are interested in the emerging technologies in industrial design and as part of this the school has considerable 3D printing resources. RIT is formally recognized for its high quality of internship and co-op programming. A BFA and MFA in Industrial Design are offered by the school. 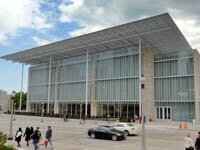 Professional-grade facilities, highly engaged professors, and strong support for student exhibitions can be found at the non-profit School of the Art Institute of Chicago (SAIC) located in the vibrant urban ‘Loop’ of Chicago. SAIC has produced more Fulbright scholars than any other design schools because of its open curriculum model. In the United States in the field of Industrial Design, the historic institution, founded in 1866, has the largest school-museum campus.